Being one of the four “Asian Tigers”, Hong Kong is an ideal destination for international investors to set up their headquarters as a gateway to the APAC region. Hong Kong is considered one of the most stable jurisdictions in Asia with a highly internationalised financial industry, an efficient banking system, and a modern business environment. However, like many other countries in the region, there are certain Asian business etiquettes that investors should keep in mind in order to build a successful business in Hong Kong. Firstly, small businesses and family-owned businesses are very common in Chinese jurisdictions, and Hong Kong is no exception. 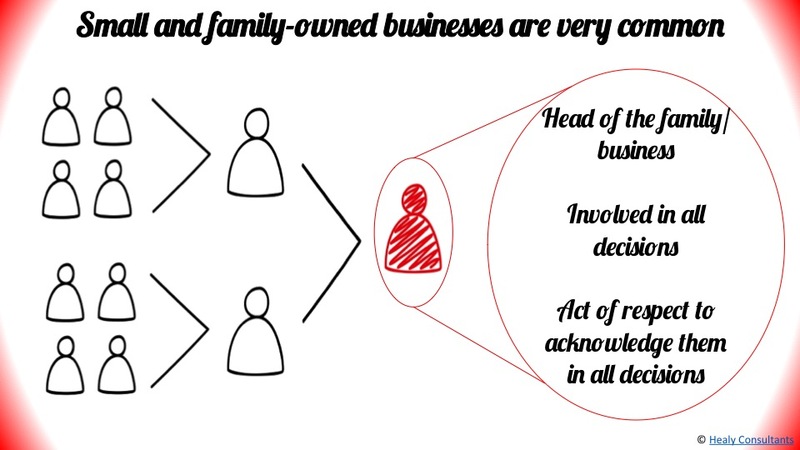 The head of these types of companies is often involved in all decisions so it is beneficial to involve the head of the company in business dealings. It is also an act of respect to acknowledge and include the elder or senior members of the company. 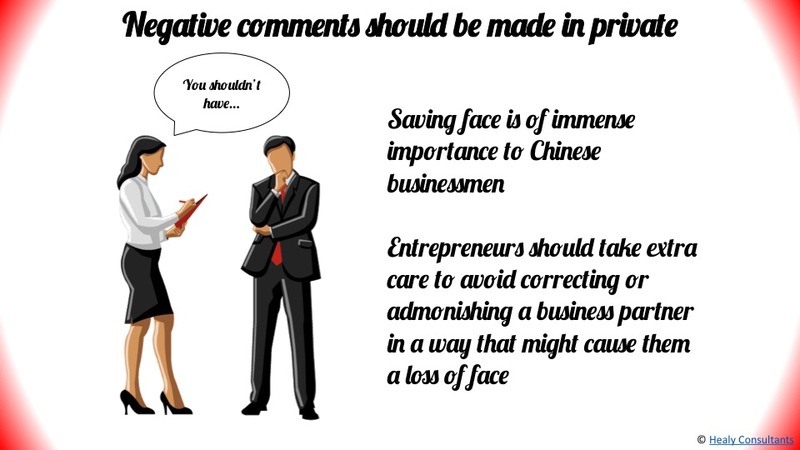 Secondly, saving face is of great importance to Chinese business people. Any negative remarks or comments should not be made in public and entrepreneurs should take extra care to avoid correcting or admonishing a business partner in a way that might cause them a loss of face. Fee negotiation can be a hotspot for potential face loss and attention should be given to ensure that the Chinese business partner is not offended. Foreign investors should also note that physical contact is rare when doing business in Hong Kong. 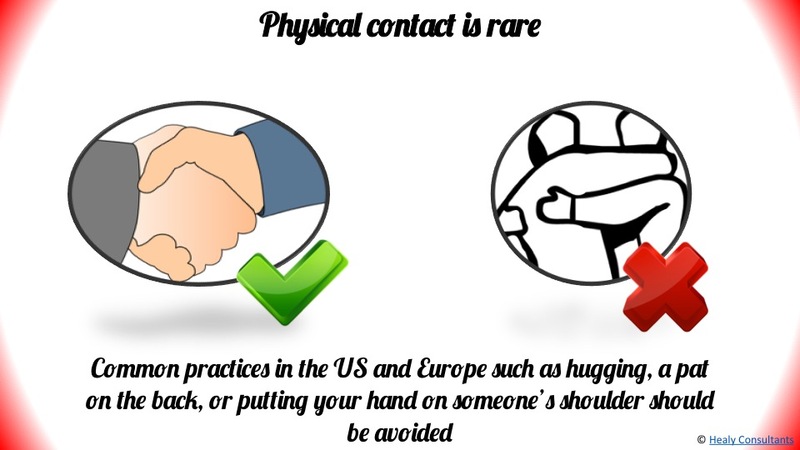 Common practices in the US and Europe such as hugging, a pat on the back or putting your hand on someone’s shoulder should be avoided. Instead, a firm handshake at the beginning of a meeting is more common. The exchange of business cards is another important aspect of Chinese business culture and doing business in Hong Kong. A business card should be given to everyone attending the meeting. When handing a business card to someone it should be presented with both hands with the front of the card facing the recipient. 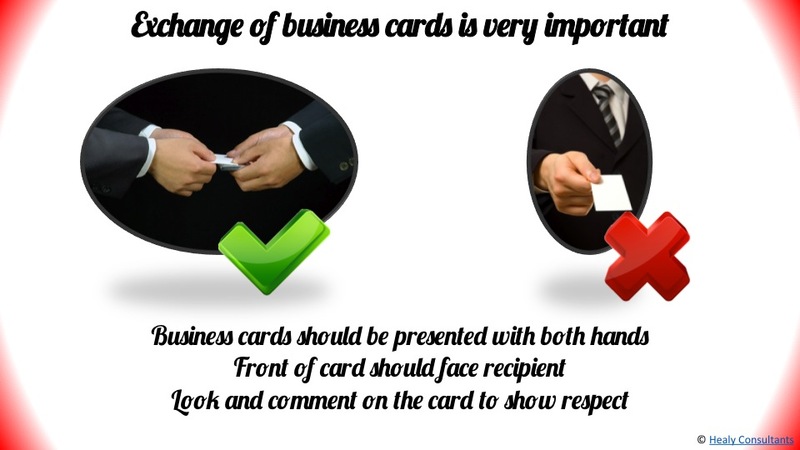 When receiving a business card, it is advisable that you should take time to take a brief look and comment about the card shows respect. If possible, have one side of your business card printed in Chinese not only to show respect but also facilitate better communication. In addition, Government agencies play an important role in doing business in Hong Kong. All business deal with government agencies on a regular basis. 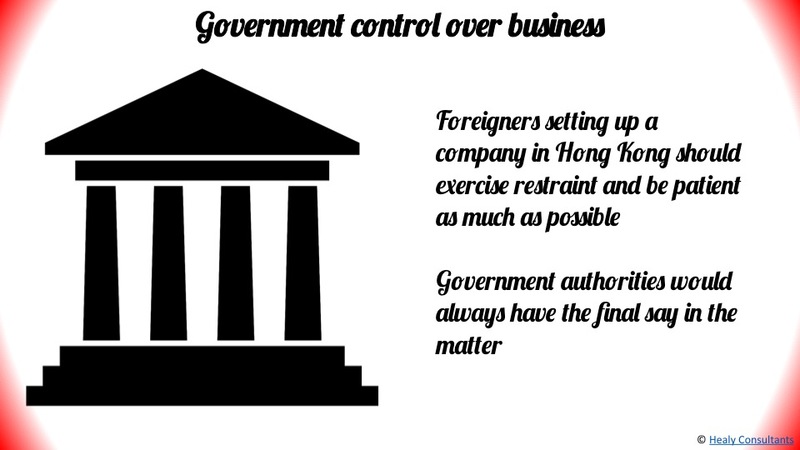 This is where foreigners setting up a company in Hong Kong should exercise restraint and be patient as much as possible as government authorities would always have the final say in all matters. 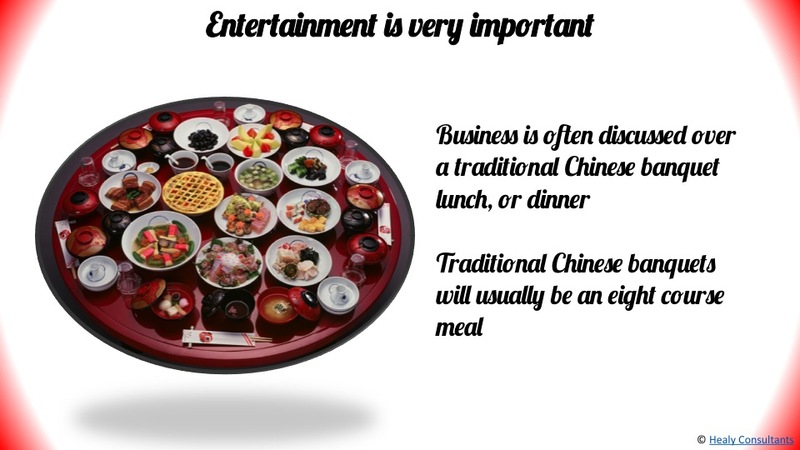 Entertainment is an important part of doing business in Hong Kong. It is common for new partner alliances or new business wins to be celebrated over a traditional Chinese banquet lunch, or dinner. Traditional Chinese banquets will usually be an eight course meal and guests will be seated on a round the table. 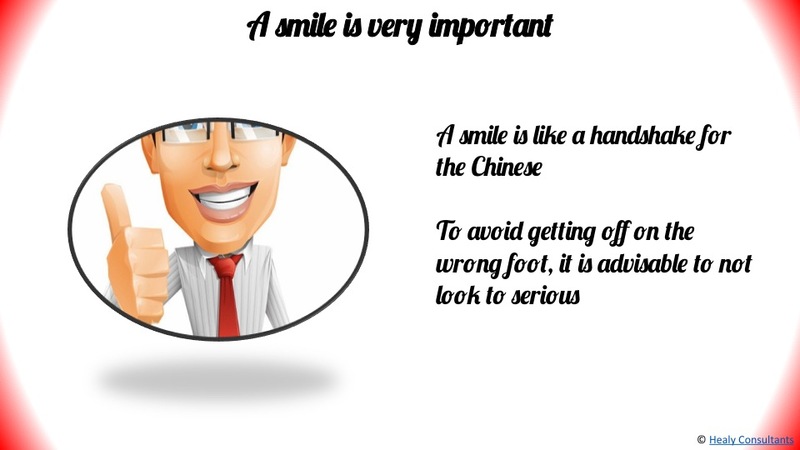 Last but not least, a smile is like a handshake for the Chinese. 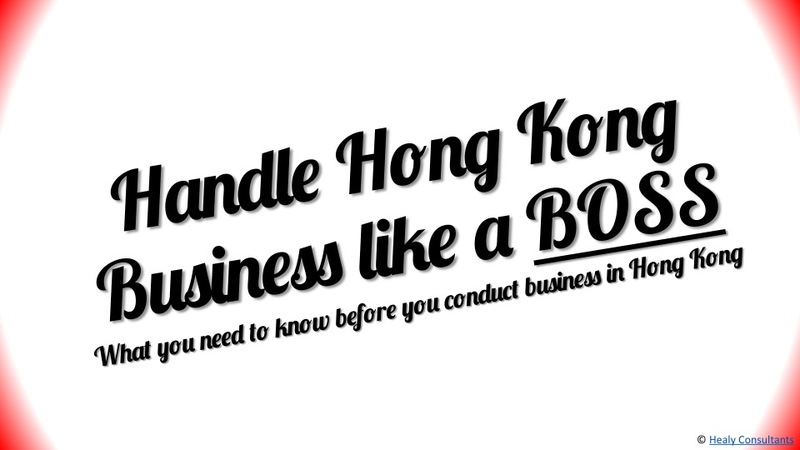 In order to avoid getting off on the wrong foot, it is advisable to not look to serious when dealing with your suppliers and Clients in Hong Kong. Make friends with your Hong Kong Clients and suppliers. 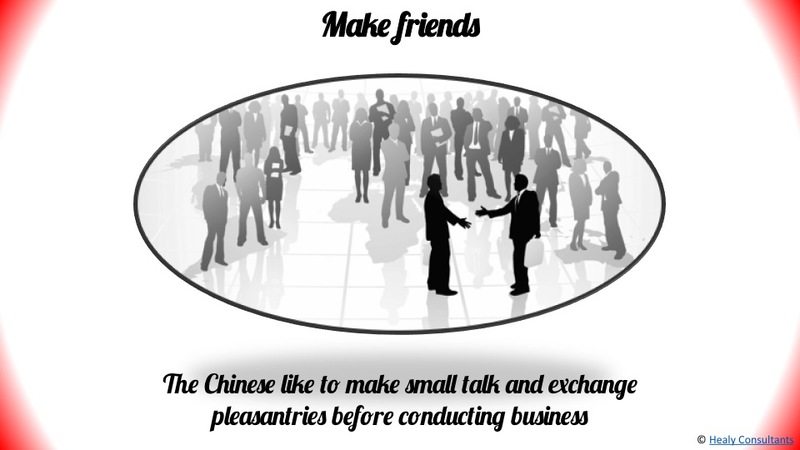 Unlike westerners, the Chinese like to make small talk and exchange pleasantries before conducting business. Find more tips for other countries on this website.